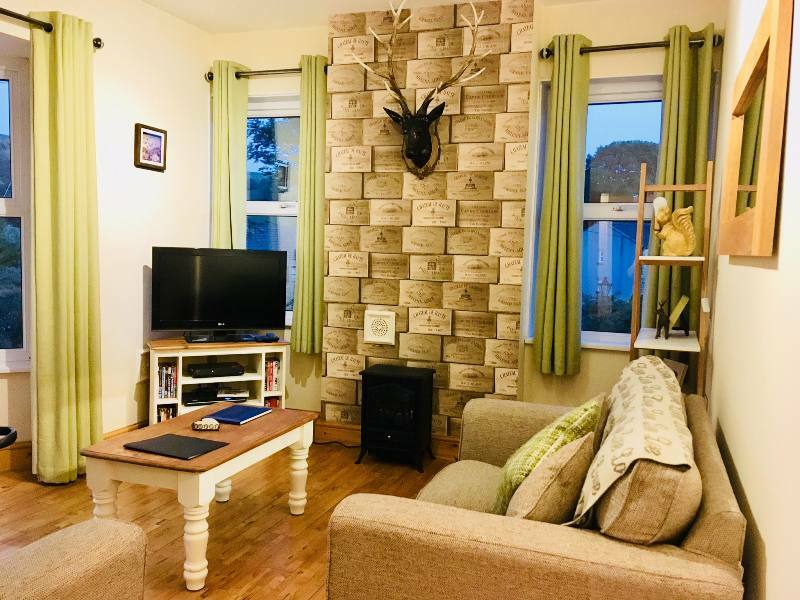 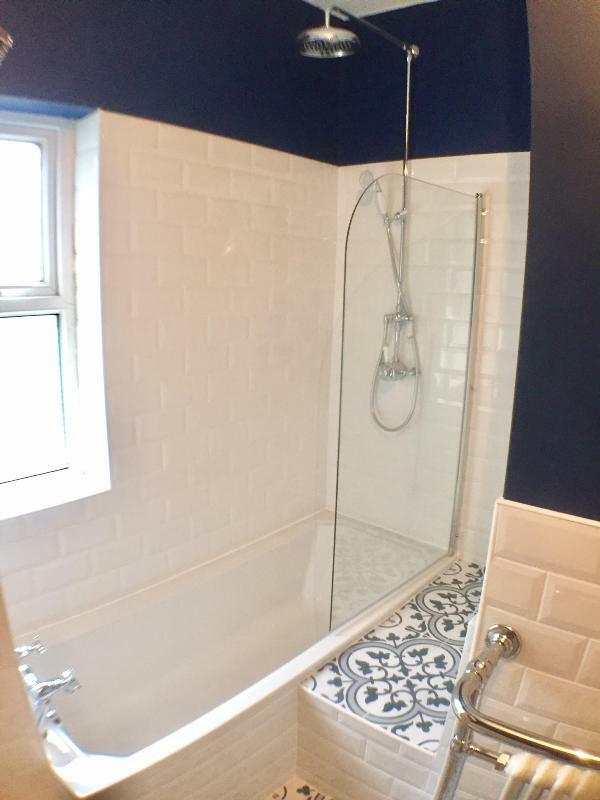 Visit Settle - Roundabout Cottage: a stunning 2-bedroom luxury holiday cottage tucked away in the vibrant market town of Settle. 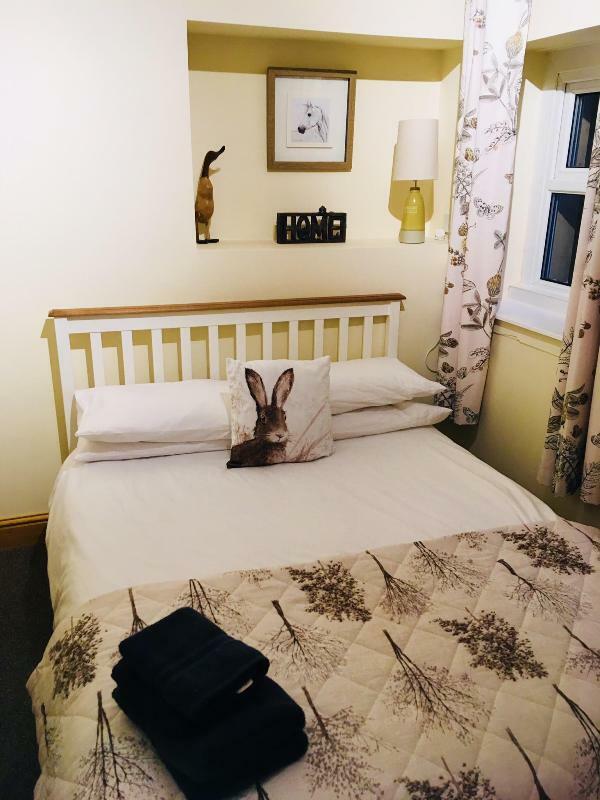 ..... these are just a few of the comments from our most recent guests to stay in our first class, recently renovated holiday cottage, located just a minutes stroll from the vibrant centre of Settle’s Market Square, in the picturesque Yorkshire Dales National Park. 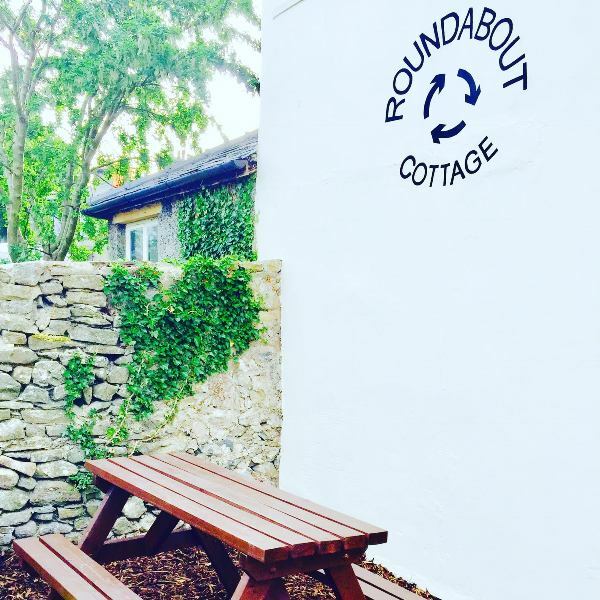 Roundabout Cottage features two double bedrooms, one complete with original wooden beams, a superbly furnished first floor living area with stunning views through the large bay window from the super comfy oatmeal sofas and finished with solid oak flooring, a fully equipped brand new kitchen diner with exposed brick tile wall, a brand new traditional bathroom with rainfall shower and fully enclosed patio area perfect for al-fresco dining. 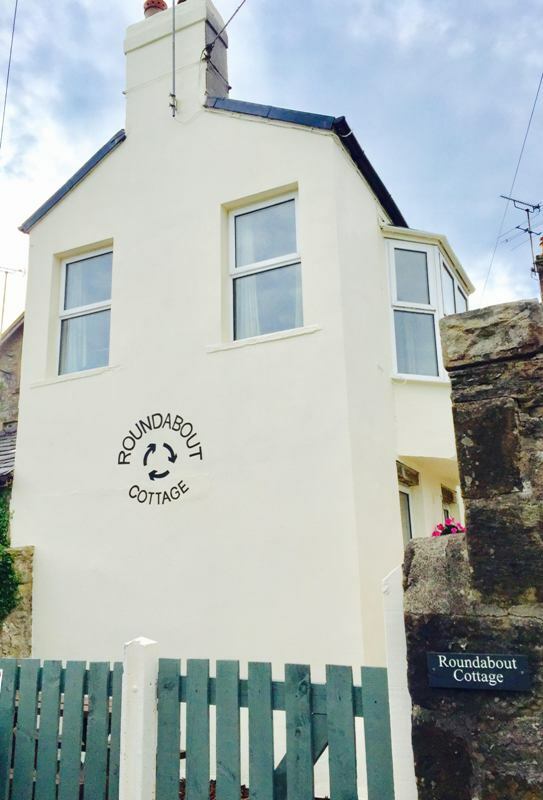 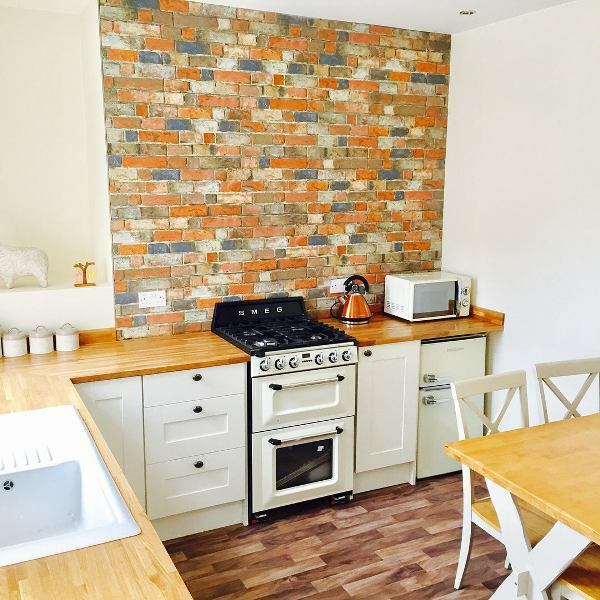 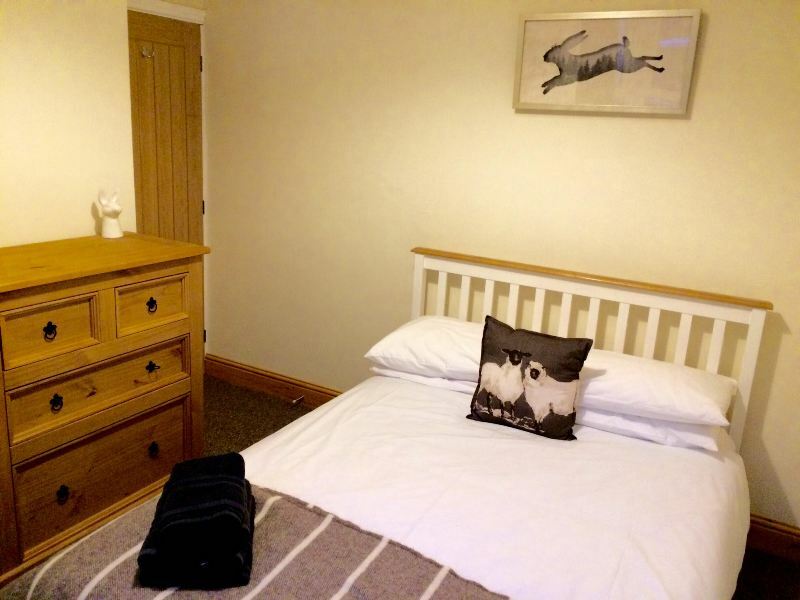 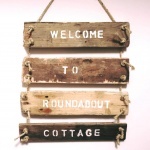 Roundabout Cottage is a dog friendly retreat, with all the comforts of home. 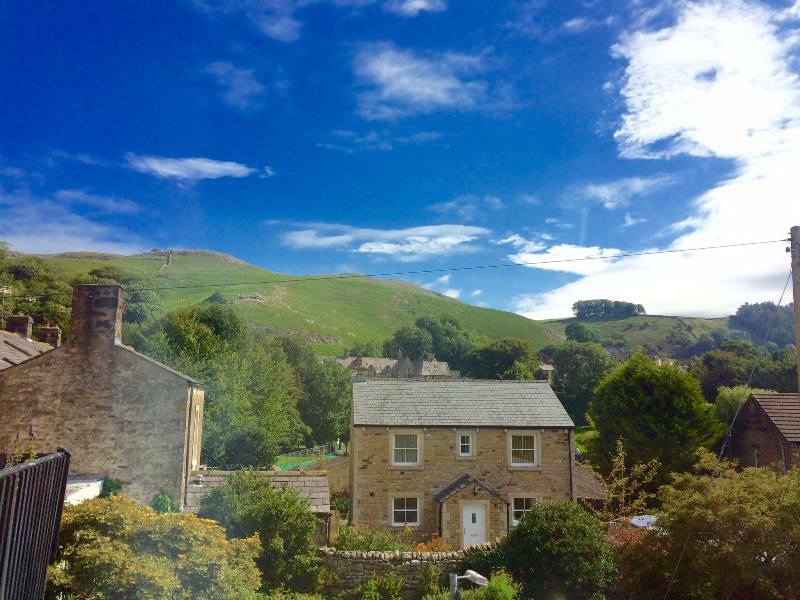 We look forward to welcoming you for your stay in the stunning market town of Settle.